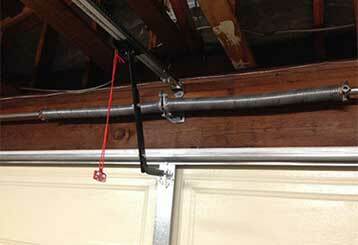 Enjoy Many Garage Door Tips in Our Exciting New Blog! 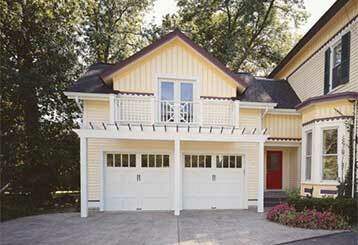 Read all about the latest garage door industry news plus tips and tricks to help maintain your home's garage door in perfect condition. 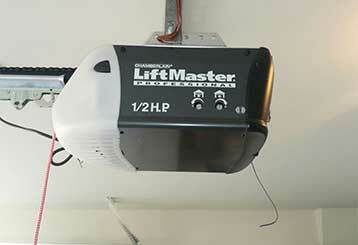 Just scroll down below to learn more in our exciting new garage door blog! Security is an incredibly important aspect of any home, and making sure your garage door can't be used against you in this facet is just as crucial. Click here to learn more. There are factors that should be taken into consideration when choosing a new garage door in order to ensure your choice is a perfect fit for your specific needs. Click here to learn more. There are two main types of torsion springs, each with its own distinct advantages. When getting a new one, you need to make sure it is a perfect match for your door. Learn more here. 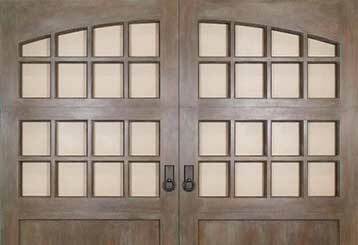 Amarr is a well-known garage door manufacturer who has some beautiful and durable models for you to choose from, with a great variety in terms of design and structure. Click here to learn more. 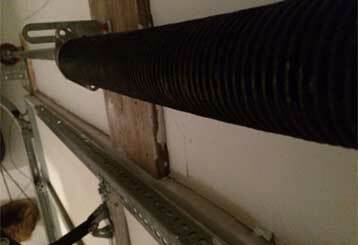 Extension springs operate in a unique way to allow you to open and close your garage door without having to exert yourself. Click here to learn more. 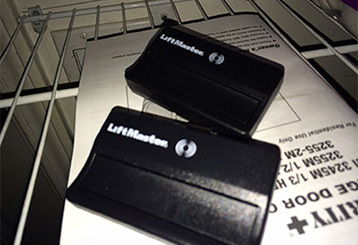 Although chain-drive openers are known for their high maintenance requirements and noise output, they are also very affordable and reliable, and many homeowners tend to prefer them. Learn more here.